My family has a history of high blood pressure. I struggled with high blood pressure on and off for years and was told to just expect to take medication for it. This made me fighting mad, and I didn’t want to accept it as predetermined destiny that I had no choice over. I wanted to know why I had a tendency for this and what was happening inside of me that was causing all of this. I kept getting clues all along but never figured it all out until the birth of my third child and finding cultured foods. I had trouble in all my pregnancies with hypertension and preeclampsia, and because of this I had to be hospitalized for all of the births of my children. 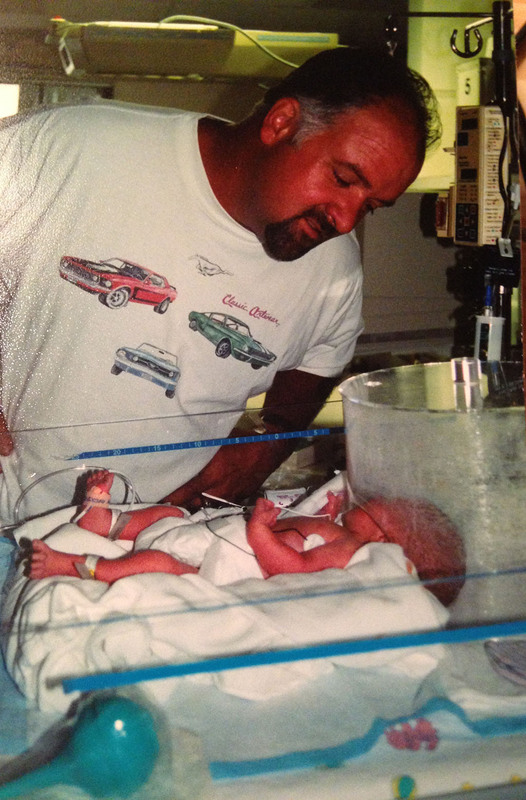 My last child was born 7 ½ weeks early and I was on bed rest for 6 months of the pregnancy. The high blood pressure was extremely high and the stress began affecting my liver. They delivered the baby early to save my life. But my blood pressure didn’t come down after the birth of my child, and in the hospital they put me on a high dose magnesium drip that made me so sick I couldn’t get out of bed to see my daughter who was in the neonatal unit down the hall. It tortured me, and keeping me from my daughter made my blood pressure even higher. She was too sick to leave the neonatal unit and I couldn’t even sit up long enough to get into a wheelchair because the dosage of the magnesium was so high. It is times like these that can change our lives if we let them. I was staring at the ceiling and begging God to bring my blood pressure down when a nurse came into the room and I asked her to please take me to see my daughter. I told her it would make my blood pressure come down. 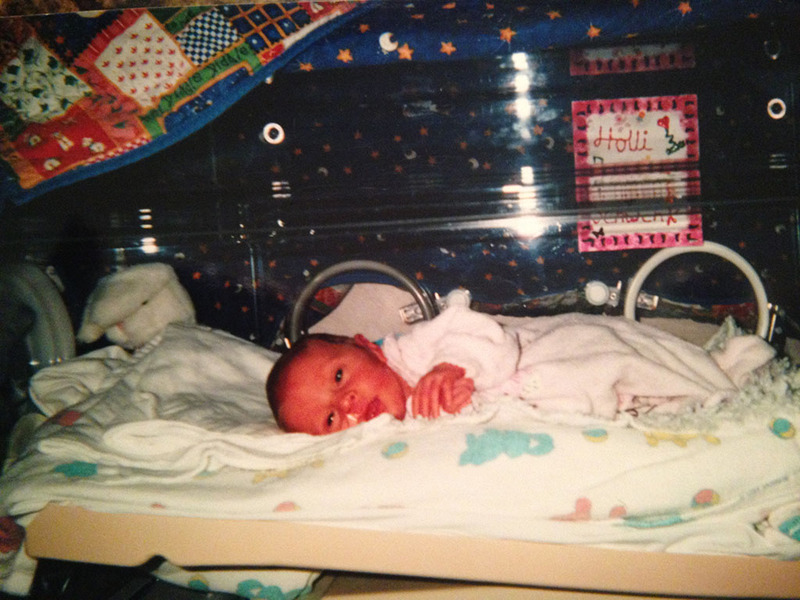 She did just that at 2:00 in the morning – wheeled my entire bed into the neonatal unit and there I saw my four pound preemie. Touching her tiny body, I vowed to find the answers to what had happened to me and give her the life she deserved and not one of struggle. My blood pressure started coming down after I saw my daughter, and as I rested in bed I started putting the pieces together. If they kept me on a magnesium drip so I wouldn’t have a stroke in the hospital, did that mean I wasn’t hanging on to magnesium in my cells and maybe this was the cause of my high blood pressure? I started researching this many months later and this was the time I started drinking kefir. I watched my blood pressure normalize with the addition of kefir; and I found out that not only was kefir high in magnesium, but it also helps you absorb more of it from the other foods you eat along with the kefir. I read in a study that kefir works on an enzyme in the stomach to lower blood pressure naturally in one out of three people. It also reduces inflammation throughout the body. It had normalized my elevated blood pressure and I was thrilled. The understanding didn’t end there. I started realizing that every food that I craved on a regular basis had magnesium in it: dark chocolate, avocados, bananas, figs, and nuts. So I started experimenting with things and found I could drop my blood pressure even more with certain supplements. I read in a book that the body absorbs minerals, especially magnesium, in bath salts extremely well. It will only absorb what it needs and will leave the rest. 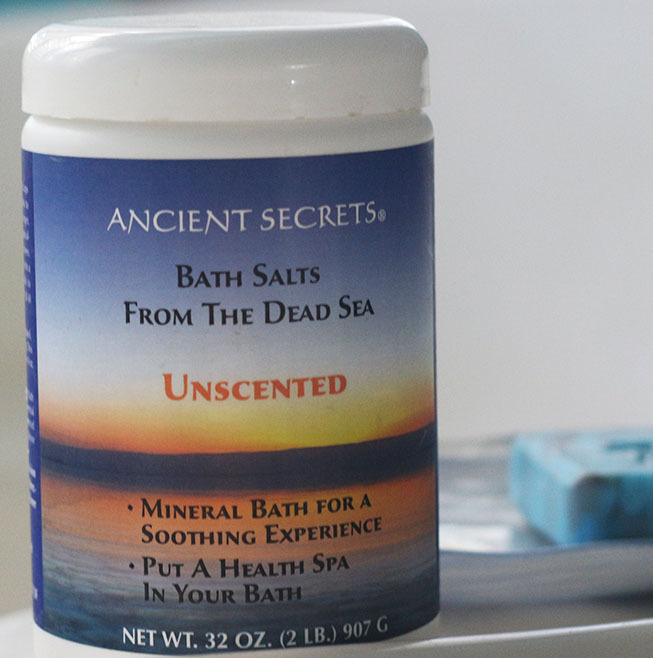 I found these wonderful Dead Sea Mineral Bath Salts and when I would take a bath with these salts, my blood pressure would come down even more, virtually overnight. It was dramatic and it felt like I had found the missing piece to help my body find its balance. I started to realize that my tendency towards high blood pressure, especially during my pregnancies, was my body’s cry for more magnesium, and foods that had lots of magnesium began to appear in my life everywhere. My cries for help were being answered and I was a woman on a mission to learn all I could. Kefir was keeping my blood pressure normal but if this food could do this, what else was possible with this mineral called magnesium. I was always told that salt would raise my blood pressure – and then I found Celtic Sea Salt ®. 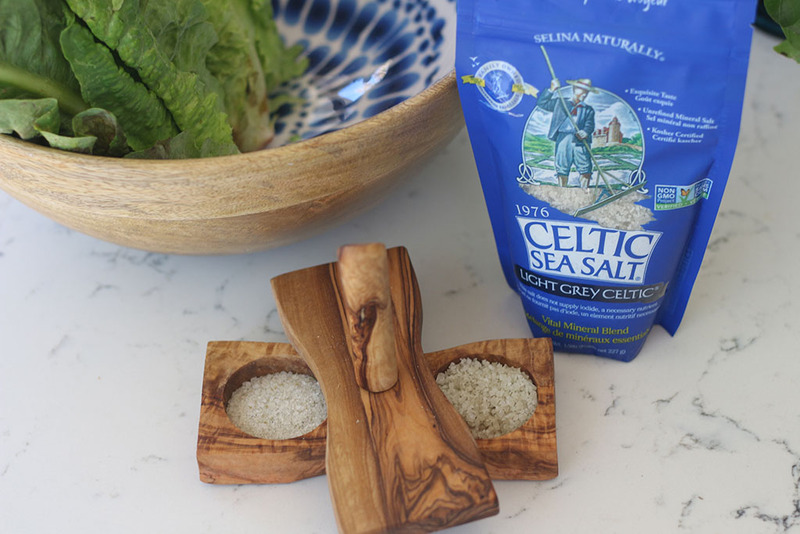 Celtic Sea Salt ® is moist, so I keep it in a little glass jar on my counter. The moisture comes from the magnesium in it. Salt manufacturers making regular table salt refine the salt, which includes removing the magnesium and other minerals. This removes most of the moisture and makes it shakeable. This refining process makes it easier to use and sell, but destroys many of the components that make unrefined salt useful to the body. The magnesium in Celtic Sea Salt ® lowered my blood pressure and did not raise it, so the mainstream media was wrong again. I added this salt to everything, the foods I cooked, and especially my cultured vegetables and even kefir. 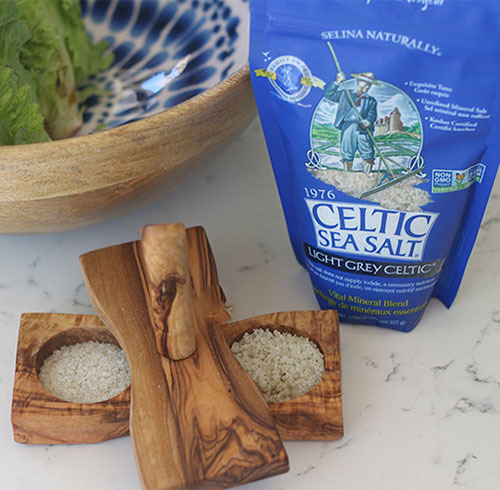 I liked other natural mineral salts, but now exclusively use Celtic Sea Salt ® because it has more magnesium. This is why this particular salt is wet and other salts are dry. Salts like Himalayan salt are loaded with minerals and good for you, but Celtic Sea Salt ® has more of what my body needed. 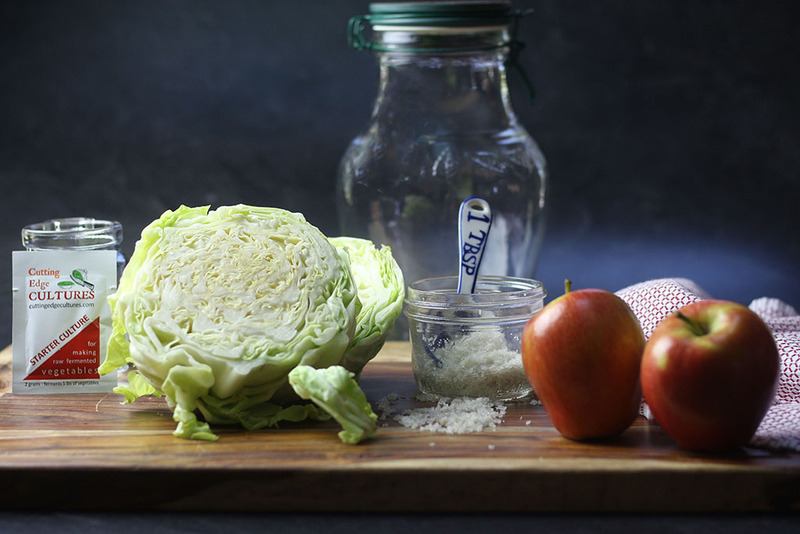 Cultured foods need minerals just like you do, and adding them to your kefir and cultured veggies when they are fermenting will make you absorb them easier and your veggies will ferment better and your body will thank you. Everybody needs minerals: plants, humans, and animals. It is part of the cellular makeup of this planet. Minerals are essential to our lives and many people struggle to hang on to magnesium. Magnesium deficiencies can wreak havoc in more ways than one. Magnesium is a co-factor in more than 300 enzyme systems that regulate different biochemical reactions in the body, including protein synthesis, muscle and nerve function, blood glucose control, and blood pressure regulation, as well as hundreds of other processes. Magnesium can be found in food, but the amount is dependent upon the amount in the soil where the food is grown. Highly processed foods, and especially sugar, depletes the body of magnesium. A number of studies have previously shown magnesium can benefit your blood pressure and help prevent sudden cardiac arrest, heart attack, and stroke. For example, one study published earlier this year in the American Journal of Clinical Nutrition, looked at a total of seven studies collectively covering more than 240,000 participants. The results showed that dietary magnesium intake is inversely associated with risk of ischemic stroke. 80% of Americans are deficient in magnesium. A magnesium deficiency can lead to diabetes and high blood pressure, which is becoming more and more prevalent. I wrote this blog for more than one reason. Yes, you need a lifestyle that adds a lot of magnesium and minerals to your life, but you need to listen to your body’s warning calls. There are signs all around you, but you have to pay attention. What foods do you crave and what is in them that you are missing in your diet? Don’t just take the drugs and mask the symptoms – go on a seek-and-destroy mission to find out exactly why you are experiencing disease. Wellness should be the norm and not the exception; and if you will seek and ask for the answers to your health issues, the answers will come to you. Awaken inside of you the desire to work with your body and live an extraordinary life of wellness and joy. Give your body whole real foods and add cultured foods and lots of minerals, then watch as your body gives you evidence of the miracle that it is. It makes you stand a little taller and feel stronger when you find answers to problems that plague you, and disease will become a thing of the past. I am the creator and founder, of Cultured Food Life and I could not have done any of this without my body’s help. Just think – what could you and your body do together? The sky’s the limit. 61 Responses to "The Mineral That Saved My Life"
I am currently reading The Magnesium Miracle by Dr Carolyn Dean. It is a wonderful resource for magnesium and she has great products too. I’m taking her ReMag and ReLyte and blood pressure has dropped by over 20 points. She also lists a place where one can have magnesium levels checked without a doctor. I recommend her book very highly. I’m also a fan of milk kefir and CV. Thanks Donna! I think real salt is a good product but I think that Celtic is better as it has more magnesium in it. I have a question. I fermented baby eggplants using salt a long while ago and I just tried them tonight(just a small bite), they didn’t make me sick but they tasted really bitter or sour or something. The water was blackish. Is that normal? Salt isn’t a very strong culture and it should taste sour and the water being black might be from the egg plant. How long have you had them? 1. Is this last batch still good to drink since it sat for 5 days on my countertop? Will I get sick from tasting it? (I did strain the grains out and add 1 T of sugar and rootbeer extract). 2. Some sites have said that it will taste tart, others say it will just be slightly less sweet. What am I truly looking for? Yes, it is still good and safe to drink. It should taste tart so that the sugar is converted into probiotics. You can use the old kombucha bottles and they work great. Your grains may not be strong enough to make it fizz. So you say that my grains may not be strong enough to make it fizz. Will they get stronger as they multiply? Also, should I continue to let the grains ferment longer than the 48 hours if the water still tastes sweet on future batches? Yes, let it ferment longer till no longer sweet tasting. Yes, this is probably the case but try making more and see if they get better. Can you use epsom salt for minerals in water kefir? Donna, Will regular epsom salts in the bath work as well as the Dead Sea Mineral Bath Salts to provide magnesium to the body?? Or are the Dead Sea Salts better?? I drink 4-5 cups of raw milk Kefir/day, yet about once each week I do get leg cramps during the night (wakes me up in pain but they go away by simply standing up). I do take 1/2 teaspoon/day of Trace Mineral Drops (when I remember, which is about 3 times/week). My husband also gets severe painful deep leg cramps in the middle of the night. A cup of Tonic water provides relief. When he took magnesium orally (pill) before bed it caused loose stool. Epsom salts help but the dead sea minerals ones are better because they supply other minerals which you also need. 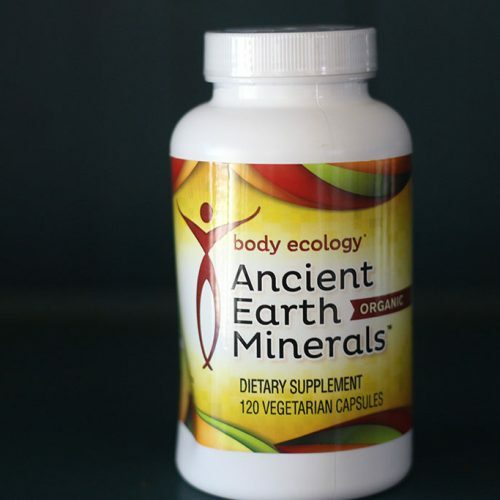 Ancient earth minerals (in my store) are really effective and I have found that they work really well for restoring balance. Leg cramps can also be caused by a lack of calcium too and it might help you to take magnesium and calcium together or with your kefir. It really just depends on how much your body needs. If you get loose bowels you know you have enough magnesium and can reduce it a little. Experiment with them an see which works best for you or a combination of them if you want.I use different ones at different times. 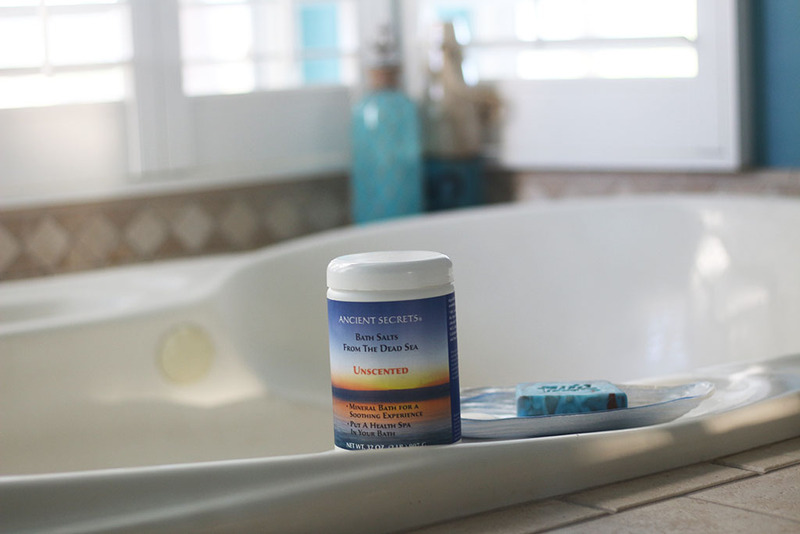 In the winter when I take more baths I use the mineral salts I take about 3 ancient earth minerals everyday and Ocean plant minerals because I found they help me with other things too. 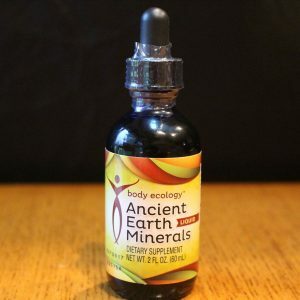 The trace minerals I use in my cultures when they are fermenting and I just sprinkle a few drops in. I have been trying to find out if its OK to add conventionally pickled cauliflower to my cultured vegies to achieve a sweet and sour flavor. Would it kill the beneficial bacteria? I think it would be fine as long as the other veggies aren’t pickled. Thank you, you have changed our lives, my husband and I attended your workshop and have been making lots of Kombucha and cultured cole slaw. And, now our family and friends are are too. Hoping to make almond or coconut milk Keifer very soon. Do all Keifer starters contain dairy? Please let me know your thoughts. Again, thank you for teaching us how to truly be healthy. Yes, they do but you can switch the live grains to a non dairy milk but you will need to refresh them in milk once in a while to keep them a live or use them till they quit working which is several months and then buy new ones. Thank you so much for this information. I was recently diagnosed with high blood pressure and rapid heart rate and dr. Prescribed beta blocker which seems to be working but it does not address the reason for my symptoms and the dr doesn’t seem to have any answers to that question. I would love to try kambuchi But I avoid caffeine because it causes me to have palpitations. Can I make kombucha with decaf tea? Also I would like to try kefir but am concerned about the carb count and possible effect on blood sugar levels as I am on a very low carb Keto diet. Thank you so much for all you share with us!!! Yes, you can make kombucha with decaf tea and the sugar count on kefir is only 1 gram of sugar. It’s only when they add sugar to kefir that the carb count goes up. Loving the fact that you are sharing your journey, and the implications of magnesium deficiency. I had read, right before I got pregnant with my latest little one that mag. deficiency was the culprit of morning sickness. But, when pregnant, the increased hormones make it difficult to absorb the mag. So I figured that by applying it to the skin I could bypass the intestinal absorption issue. I saw relief from my morning sickness, but it didn’t banish it….until….I had started having some horrid symptoms that put me on couch rest 🙂 I forgot to do my mag. for two days and I felt soooo sick, both with the morning sickness and the other weird issues. So as I was lying on the couch I decided to just start applying the mag. oil every 30 minutes. (Please note, I am not a doctor, I am only telling you all what *I* personally did! ), and finally my morning sickness started to subside. BUT on top of that all of my other weird symptoms started to go away as well! I looked up mag. deficiency and found that all of my weird symptoms were a sign of the deficiency. But, if you are deficient in mag. then your body needs a whole lot of it for a month or three, before you can cut back to normal levels. Needless to say not only was I able to go on as a ‘normal’ person for the rest of my pregancy, but my 12 year stint with what could be deemed ‘chronic fatigue'( I was never officially diagnosed), was OVER!!! It was all a mag. deficiency for all those years!!!! I had more energy in my first trimester of pregnancy (the one where most women find themselves the most worn out) than I had at any point of the last 12 years. . I have a question for you or anyone else who may have dealt with another issue I have. So I was doing a ton of ferments during this pregnancy since it was the only thing that help to take away my back to back sinus infections. I know I have a leaky gut, which had been partially overcome by the GAPS diet, but then we got a horrible tummy bug, and I have never been the same since. Anyways, I was drinking 3 cups of kefir daily for the last 5 months of my pregnancy, which only gave me beneficial results. The day after our baby was born (a girl! ), I requested a kefir smoothie (which I had been drinking all these months), and it caused great tummy pain. I tried again, like 6 other times, not believing it could possibly be the kefir, but it is!!! It may just be the cows milk, not the kefir itself. Our goats will be milk-able in another week, so I will try again with raw goats milk, but for future reference has anyone experienced this? I am currently doing kombucha and fermented veggies, and they are helping, but I LOVE my kefir. I’ve had low blood pressure all my life but without magnesium I get leg and foot cramps so I eat 1/2 banana and 1/2 orange in the morning. How will it effect my low blood pressure? It will work fine for you and not lower it more. Minerals don’t work this way. Thanks for the salt idea in the kefir. 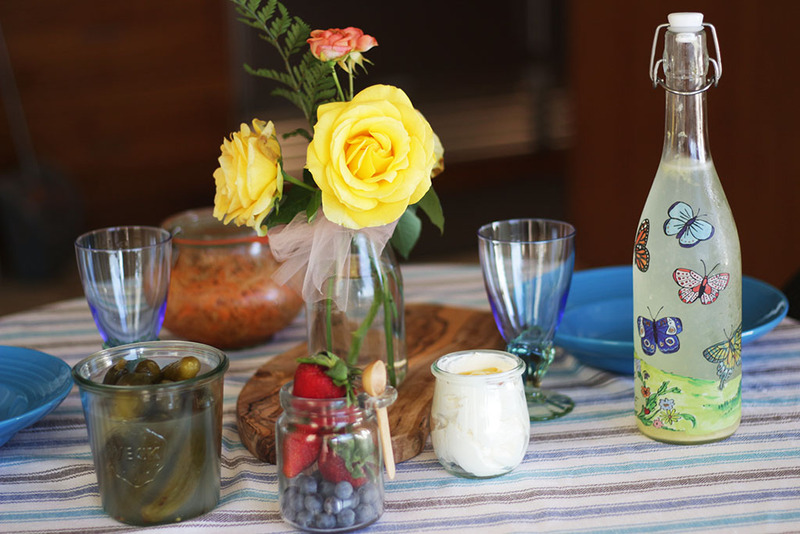 I will have to try the margarita kefir, sounds good ! Great article. I am just having my Kombucha tea for my afternoon pick-me-up. What do I do with the whey i have been collecting? MY blood sugar has gone up since I stared kefir. I am 83 and diabetic. Are you sweetening it with something? Hi..is it the same if I drink the store bought keffir? It looks like a yoghurt drink..
Store bought has less probiotics but is still good. I have psoriasis which I think started with contact with mold and I also have crones disease I am concerned about using cultured foods for the reason that it is fermented foods could this be the right thing for me to take considering the issues I have? Thanks I will look for it! Hi Linda, I also have psoriasis and crohns, kefir is great for either one. I got real serious about doing kefir after a round of not so friendly prescriptions that I couldn’t tolerate. I have been drug free for 7 years. I believe my intestines have healed, my last colonoscopy was clean!!! I sometimes put real local honey or kefir on my skin and it does help. Kefir, I believe, saved my life. Great info! Would adding a pinch to water kefir be just as beneficial? This is a wonderful article Donna. For some reason, I always forget about the magnesium factor when something doesn’t feel right. I have always had high blood pressure also, I have been on medications for over 20 years now and since I have begun all of the cultured foods, I am hoping to get off of these medications. How long did it take consuming cultured foods, before your blood pressure normalized? I have to say, I have been even adding a pinch of Celtic Sea Salt to some of my Kombuchas..Loving the Margarita flavored Kombucha with the lime and pinch of salt. Thank you again for sharing your knowledge! You are making the Margarita kombucha?! I wondered if anybody has made this yet. I didn’t take very long just about 3 weeks but I had about 2 cups of kefir a day. I am LOVING the Margarita Kombucha!! I think it is my favorite!!! First one I made was a little too salty so I cut it back a little. Okay, Good to know about the 2 Cups a day! I think I am only at 1 cup so far, but increasing. Guess I should get the cuff out and start monitoring a little more closely. My hubby has issues with high blood pressure & had started drinking kefir. He loves it so much he wants to drink it all the time which gives him headaches. What can I do to help him with the detox effect & to control his craving? I think his body must really need the kefir but the headaches are bad. Try giving him kombucha too it is a liver cleanser and helps with headaches. 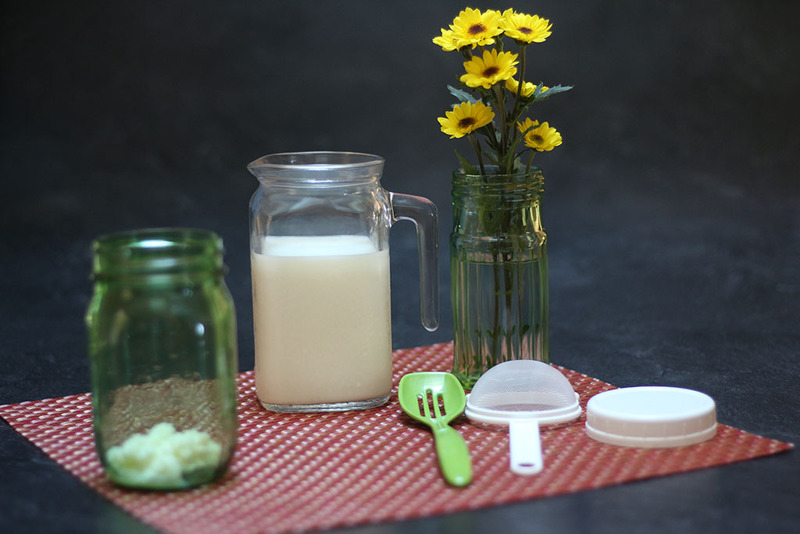 How do you make kefir? With regards to the culture, I was able to purchase it at my local health food store (a little box of five sachets of starter culture and you can use the last cup of each batch to make the next up to four times… so one sachet makes up to 5 liters). I’m glad you explained why Celtic Sea Salt stays so moist! My husband doesn’t like it because it doesn’t shake easily. I’ll try the little jar with a tiny spoon in it and see how that works. Celtic Sea Salt in kefir? 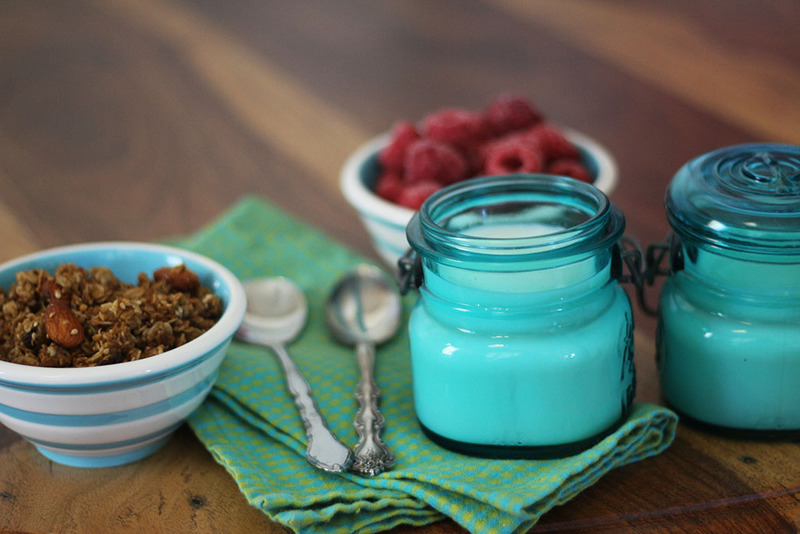 Do you add a pinch when you put the milk kefir grains in fresh milk? Yes, I add just a pinch. Just read your comments re Celtic salt. 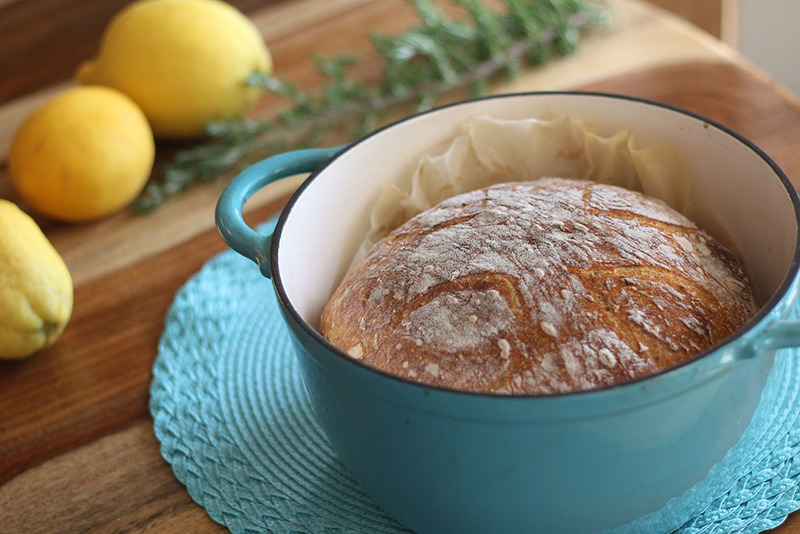 Have you made sauerkraut using Celtic salt? Yes, all my recipes have it in them. If you use Celtic salt in making sauerkraut, does that mean you don’t use any coarse salt? Do you mean the coarse Celtic sea salt? I meant to ask if you use the coarse picking salt? I do not use the salt but you can if you want to make cultured veggies. Do you add the salt while the grains are in the kefir or when you second ferment? It just depends. I only add a pinch to one of them and they both work great. In my mind I have a picture of a rather thick drink with an acrid taste. 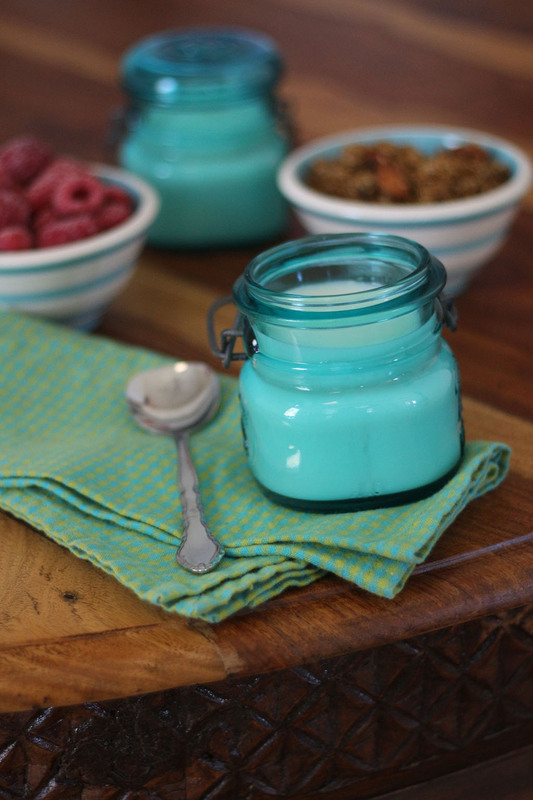 Similar to plain yogurt only more tart and slightly bubbly. Do you ship your kits to Canada? No I don’t ship my cultures to Canada. The transit time is too long. Thank you,thank you, thank you!!! !